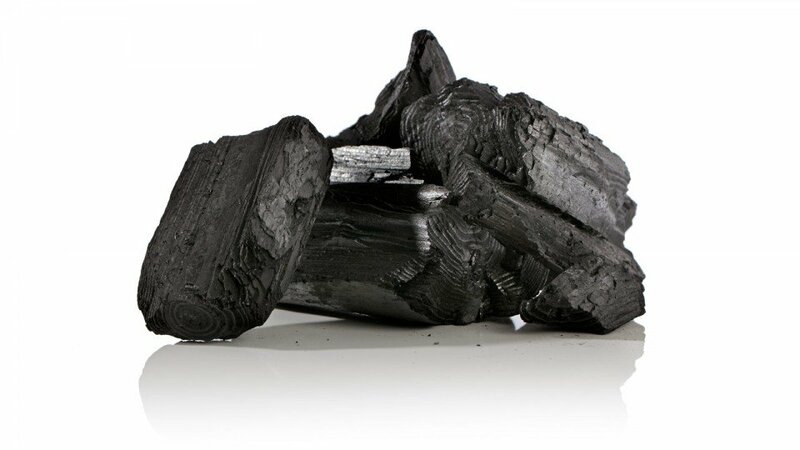 Carbon Black, also known as Vegetable Carbon, is derived from vegetable material for food use, produced by combustion to form insoluble carbon (a fine powder). Carbon Black (E153) is a very stable pigment for heat, light and oxidation, giving grey to true black shades. It has applications in jelly crystals, preserves, jams, sugar confectionery, bakery products and licorice.